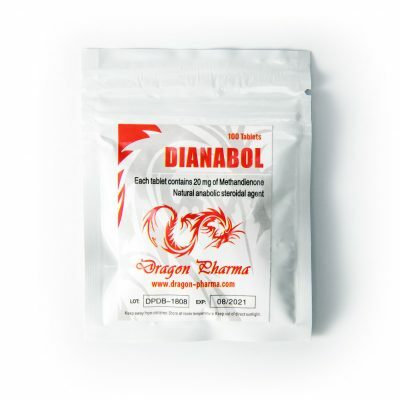 Dianabol, also known as Methandienone, is an effective anabolic steroid with excellent effects on the metabolism of proteins. 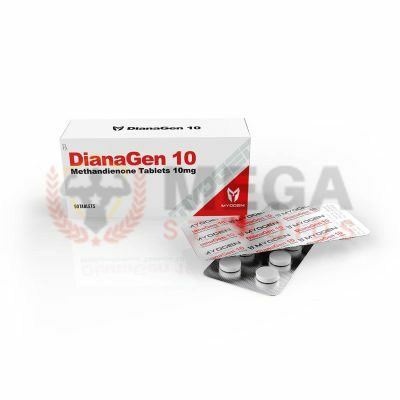 It’s popularly used by athletes to build lean muscle and boost general strength during workouts, thanks to its androgenic attributes. 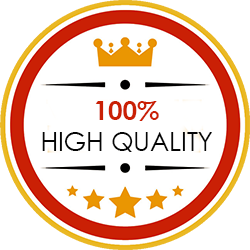 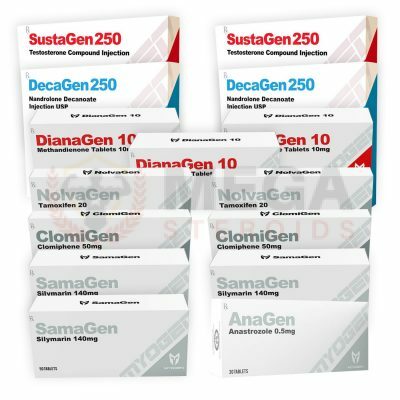 Some of the best manufacturers include Hilma Biocare, MyoGen and Cooper Pharma. 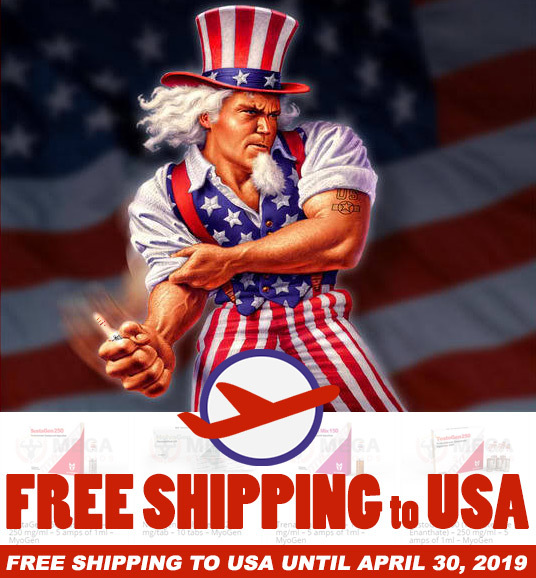 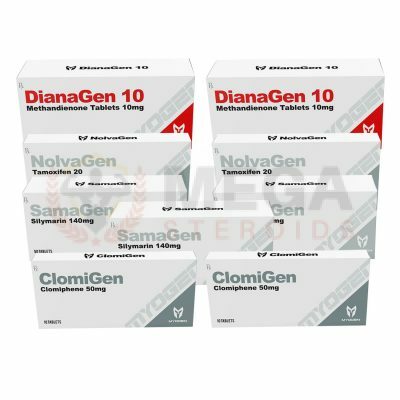 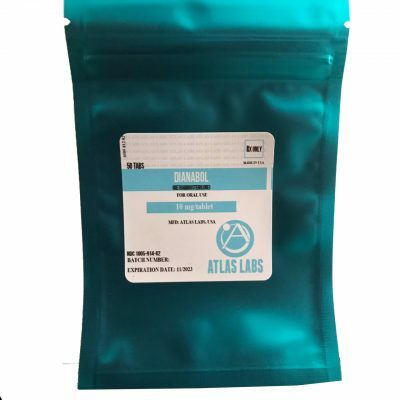 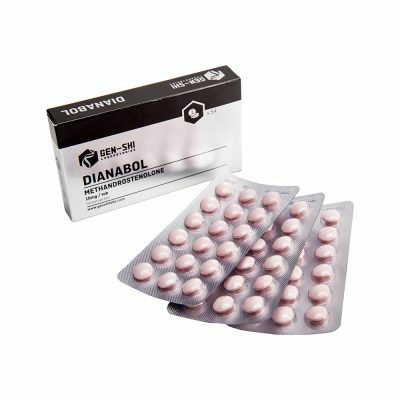 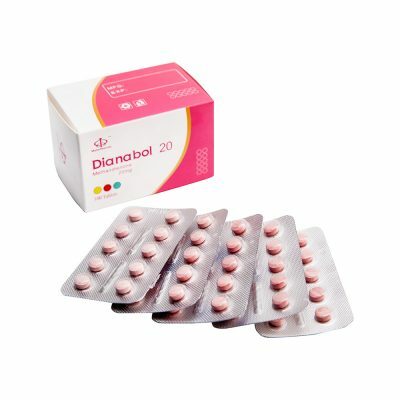 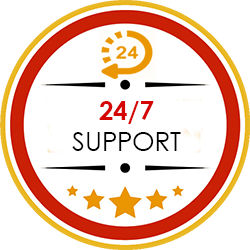 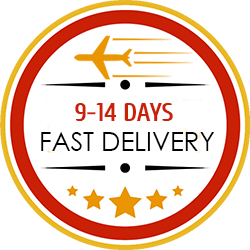 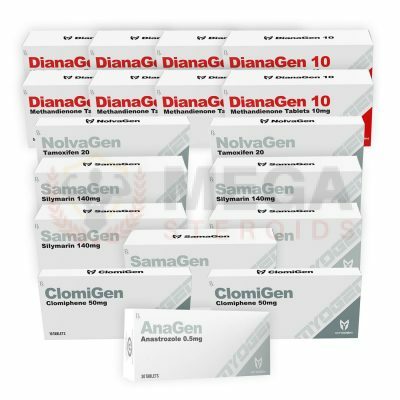 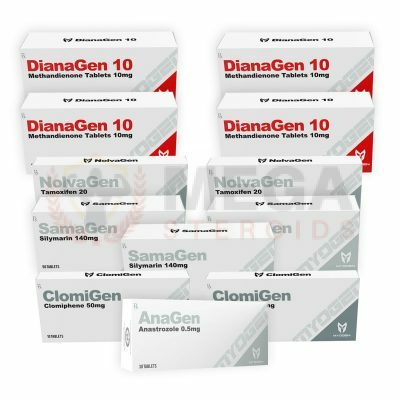 If you want to buy dianabol online, we recommend some of the best brands like DianaGen, Diabolic and Methandienone.